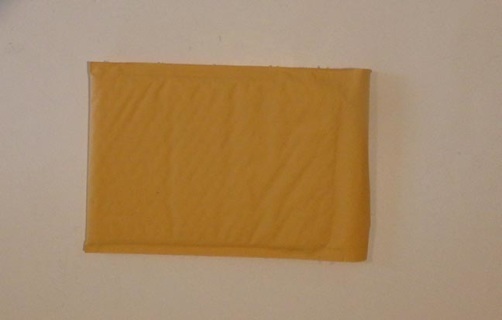 ​Minimum order $12.00. If your order total is less than $12.00 scroll down to add postage. These Mini FAT Squids work great for salmon, halibut, California halibut, lingcod, rockfish, bass, trout, albacore tuna, stripers, flounders, sole, bluefish and hundreds of other salt and fresh water sport fish. 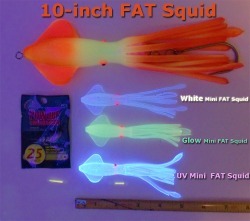 The Mini FAT Squid has an easy to thread "Leader Hole" as well as a parallel "Light Hole" for a small chemical light. Bend the light stick to activate and then insert it into the Mini FAT Squid's "Light Hole." The green chemical light lights up the artificial, like-like looking squid that fish just can't resist! 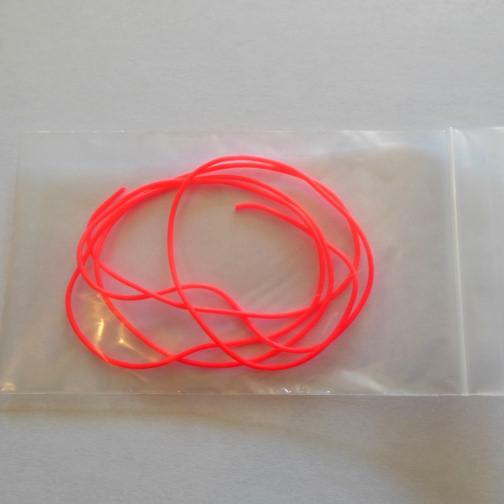 5-inch Mini FAT Squids work great for salmon, halibut, California halibut, lingcod, rockfish, tuna and a variety of other fresh and saltwater fish. These are among the finest, most lifelike artificial squid lures available. 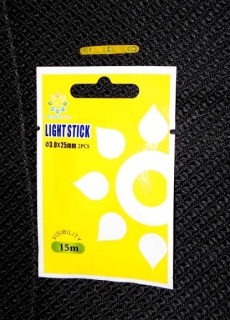 Unrigged 5-inch artificial squid lure has special hole for inserting a light stick. Works great for catching many species of fish. Comes with package of two lightsticks to light the lure up from within and attract fish from greater distances. Two-pack of green chemical lights. These bright light sticks attract fish to your artificial squid lure from as far as 15 meters away. 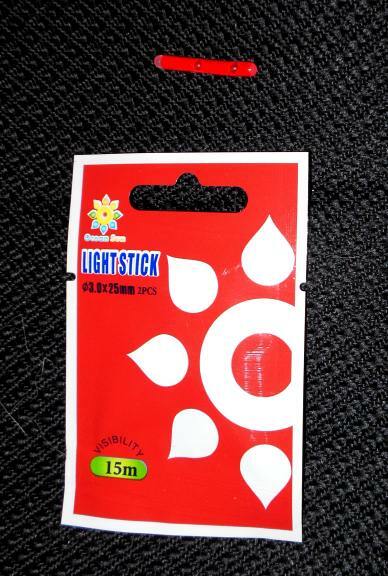 Two-pack of red chemical fishing light sticks. Great for humpy fishing or to give your squid a wounded bait look to attract hungry gamefish of many species. 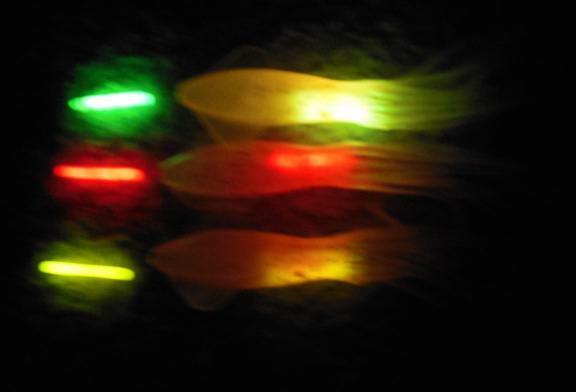 Bright yellow chemical lights attract distant fish to your artificial squid lure from up to 15 meters away. Comes in a package of two. Salmon love squid lures, especially mini FAT Squid lures! This wild Chinook salmon went for a UV mini FAT Squid fished behind a chrome Luhr Jensen Coyote flasher. The leader was 28-inches long. When the UV mini FAT Squid enters the water it blazes to life and looks incredibly life like. Salmon just can't resist the mini FAT Squid salmon fishing lure. Of course you can use them for any species, but salmon really love them!